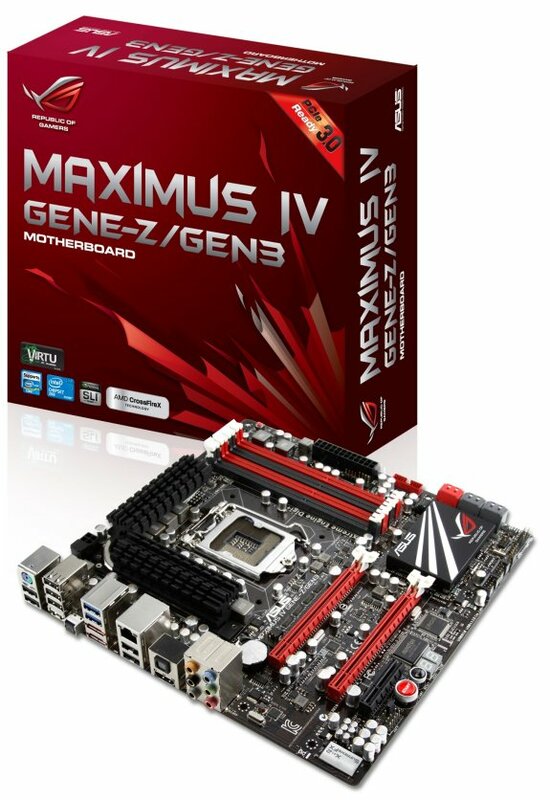 ASUS ROG Maximus IV GENE-Z/GEN3 and P8Z68/GEN3 Series motherboards are the first motherboards in the industry with genuine compatibility for PCI Express® 3.0 support. Lab-tested to confirm quality, reliability and performance for users wishing to upgrade to PCI Express® 3.0 in the future, the new motherboards ship with upgraded hardware and native UEFI BIOS support for next generation Intel® 22nm processors. These motherboards are not only primed for today’s PCs that use PCI Express® 2.0 hardware, but all future upgrades as well. PCI Express® 3.0 is the next generation specification that boosts performance 2x from 16GB/s to 32GB/s over the same 16x physical connection. 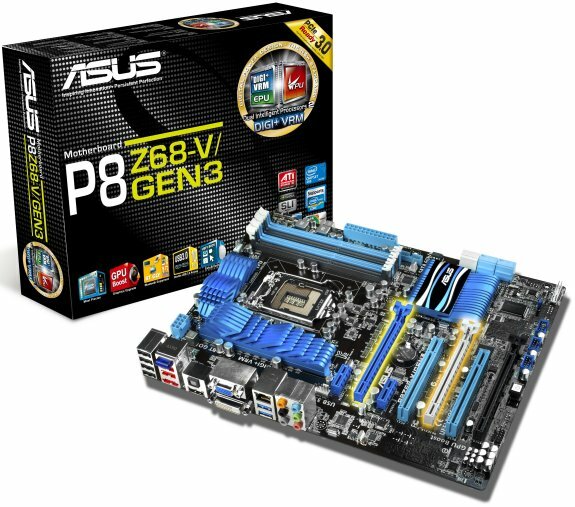 However this requires an upgraded set of components; including a motherboard with PCI Express® 3.0 switching IC and a layout design that has completed compatibility testing to measure performance quality and link reliability, a next generation Intel® 22nm CPU and a compatible UEFI BIOS. At the moment, only ASUS has committed itself to this assured QA process before shipping its motherboards, in order to guarantee consumer confidence in its products. 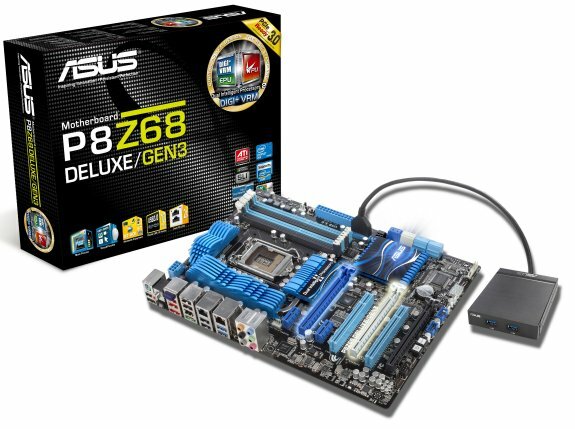 Current non-SLI LGA1155 motherboards from ASUS can also take advantage of PCI Express 3.0. The list below details the minimum UEFI BIOS version that adds support for next generation Intel® 22nm processors.